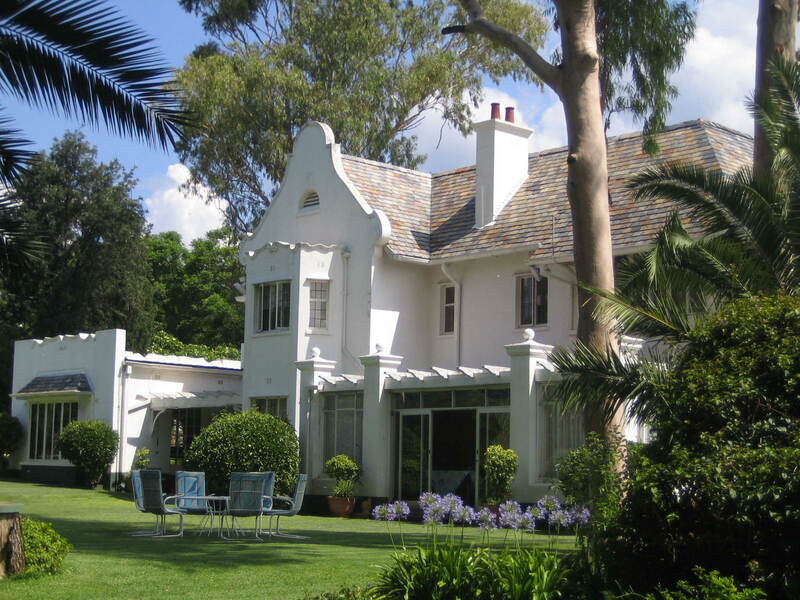 Discovered by referral from Coordinating Zimbabwe, a booking agent based in Bulawayo – Sondela Guest House on Leopold Takawira (not far past the museum) will definitely see us again. This is a well maintained house with 6 en suite rooms, sumptuous enormous breakfast and dinner on request cooked by manager/host, Paul. I plan to offer a little help with e-marketing as current listings do this great facility no favours. No story would be complete without at least some referral to precious old metal – this time of the Ford variety. 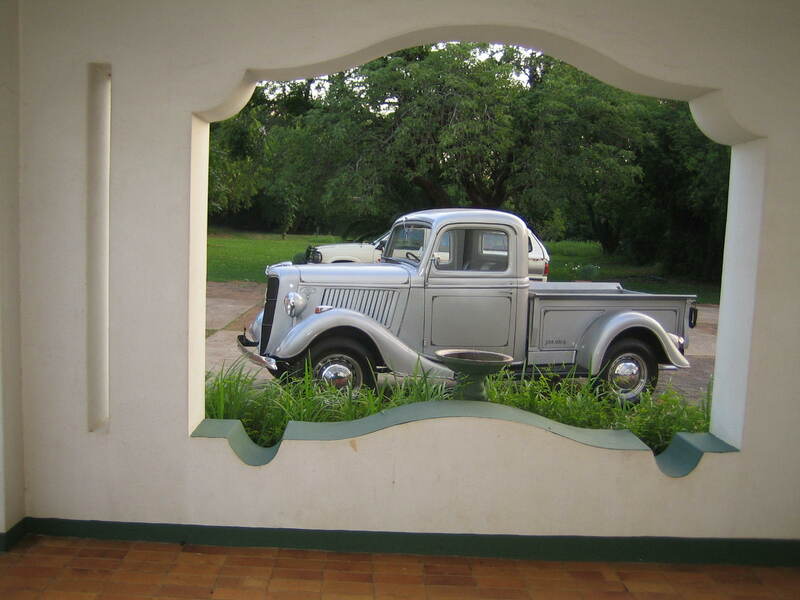 A 1936 Ford V-8 currently residing in Bulawayo resembling PJ’s first vehicle that he and his mates used for wheels as school boys. We have not been back for a few years and this stopover has developed nicely since. 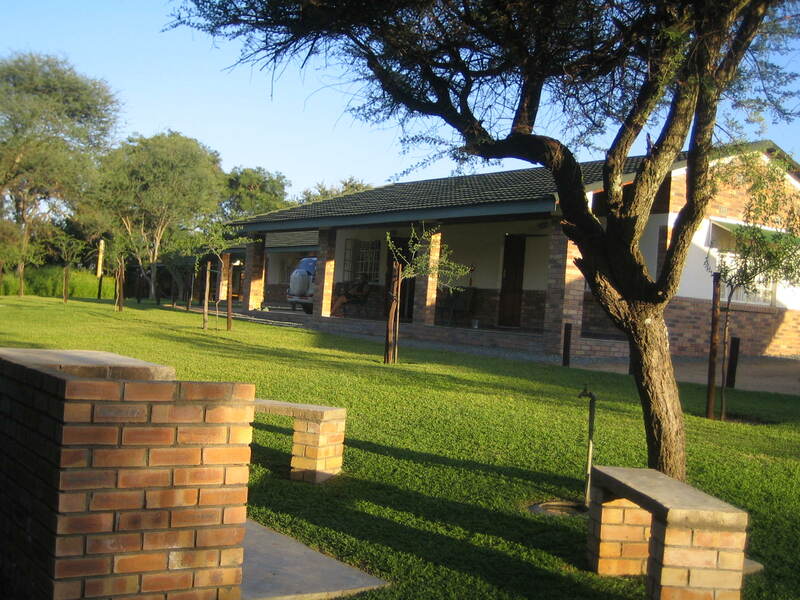 Woodlands caters well for traffic en route to Maun & Chobe with camping, ablutions, swimming pool, 8 en suite self catering double rooms plus a two-roomed cottage which is dog-friendly. This place is well run, immaculately tidy and clean with frozen home cooked meals and soft drinks available to buy. It is however a bit of a trek off the main road and with the apparent, unlimited space, the shared veranda and braai facilities of the higher priced en suite rooms makes little sense. After a long journey I am afraid I feel less than sociable and for me this simple oversight is confusing since the attention to detail with the rest is notable. Beautiful. Welcome back, I’ve missed you. thanks – good to be back.